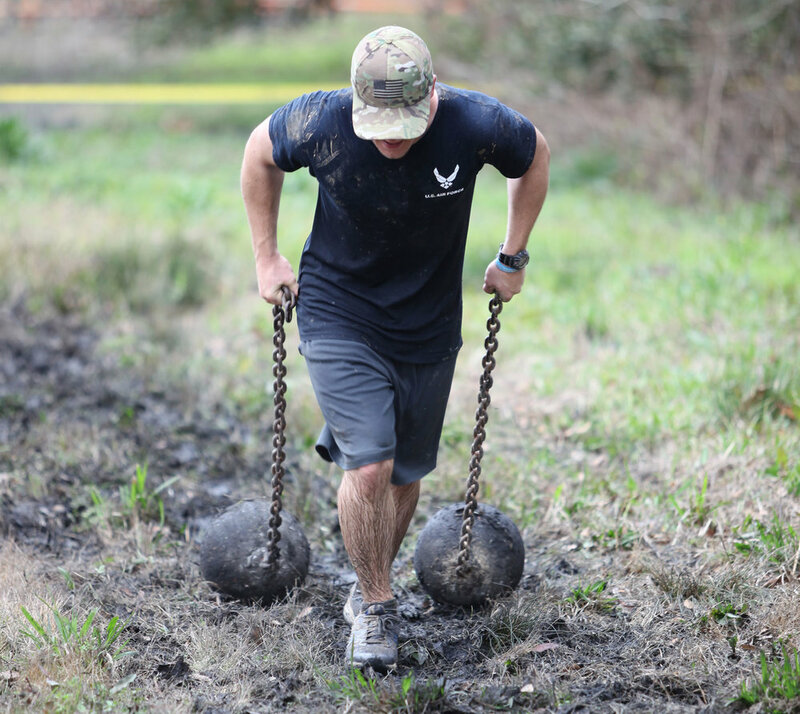 The LA Sports Festival 5K OCR, powered by Vanguard Race, is coming to Baton Rouge, LA on June 9, 2018 7am-2pm. 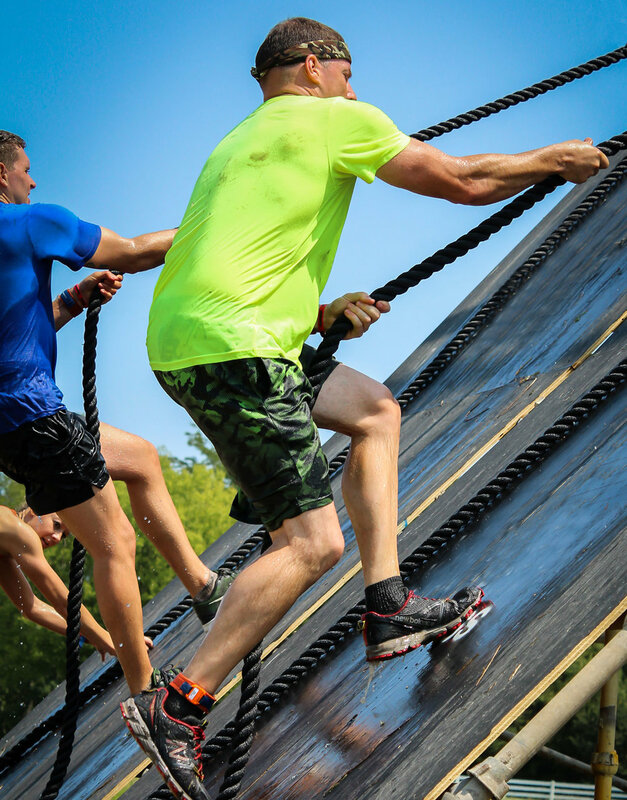 This 5K OCR challenge includes 25+ obstacles including inverted walls, rope swings, balance beams, cargo net climbs, vertical wall traverse, and much more. Sign up for the Elite 5K course, 5K Open Waves, or Kids Fun Run. All fitness levels are welcome. Come challenge yourself at the LA Sports Festival "Big Easy" Heat, powered by Vanguard Race June 9, 2018 6pm-10pm. Anything but "Easy," this experience is not a race in the traditional sense. This endurance event starts at 6pm and lasts into the night, up to four hours. It's similar to a ruck challenge in some ways. The course is always unique and uses the local landscape features a number of the Vanguard Race obstacles. You will learn to work together on difficult physical (and sometimes mental) challenges. You will learn there is no "I" in team, and leaving a comrade behind is not an option. It is for people of all abilities. We only ask for positive attitudes and willpower to solve problems as a group. 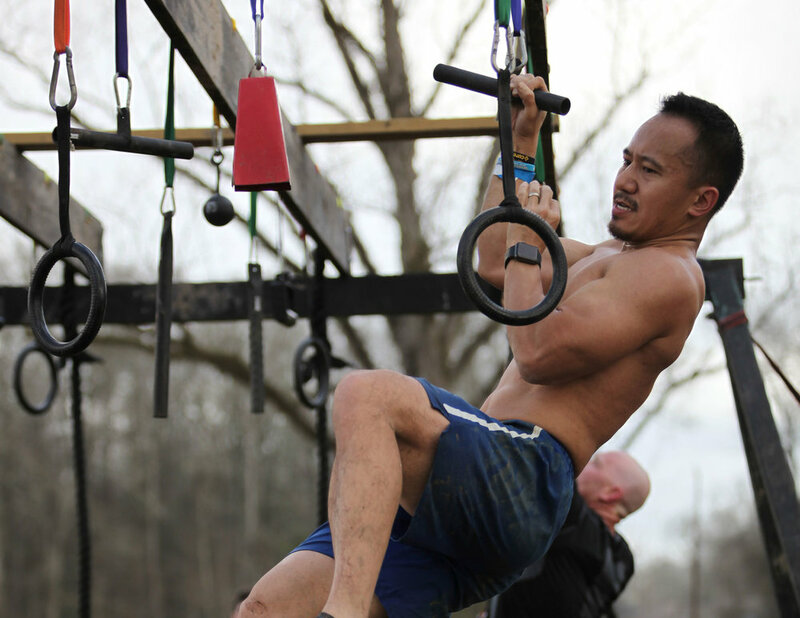 Take Your OCR Passion to the Next Level and Sign Up for all three Vanguard Race events at the LA Sports Festival Weekend. Purchase the Vanguard Race OCR Triple-Pass!